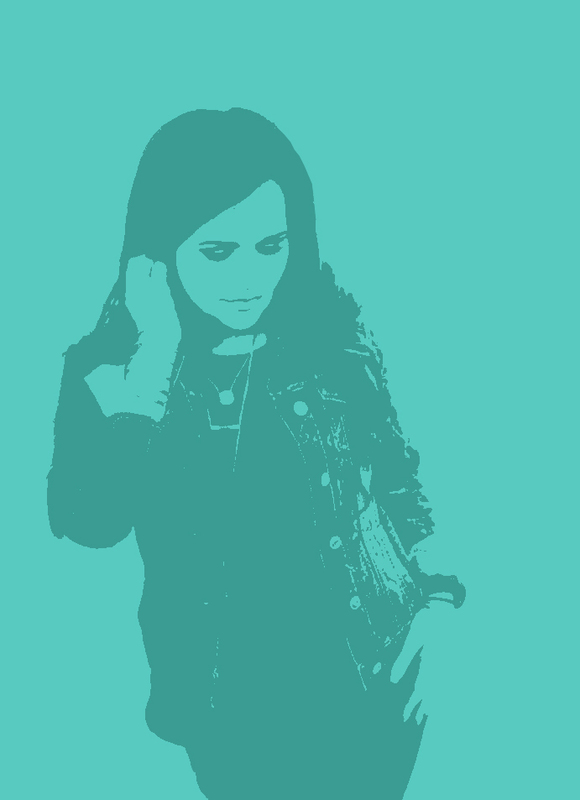 You’re looking at this page. Whether you realize it or not, you’ve taken the first step toward better health, increased confidence, and a more fulfilling life. Are you thinking . . . .
What is this? Who is this person? What am I getting myself into? Train Dirty? Can I really do this? Turn down the volume on any voice that says you can’t and listen to me for a minute. YOU CAN and YOU WILL. I have helped thousands of others who started right where you are. I was once right where you are. You already know it won’t be easy. Do it anyway. You already know it’s going to take time. Do it anyway. You already know you’re going to have good and bad days. Do it anyway. It’s nothing like you think . . . There are 2 programs to choose from – Fat Flush and Iron Bombshell. I’ll help you choose below. Both programs are available 100% online. Both programs include workout plans you can do at home (or at the gym!) on your schedule. Both programs come with meal plans for real life, from a certified nutritionist. Both programs are built around an online community of support from your coach and other women. 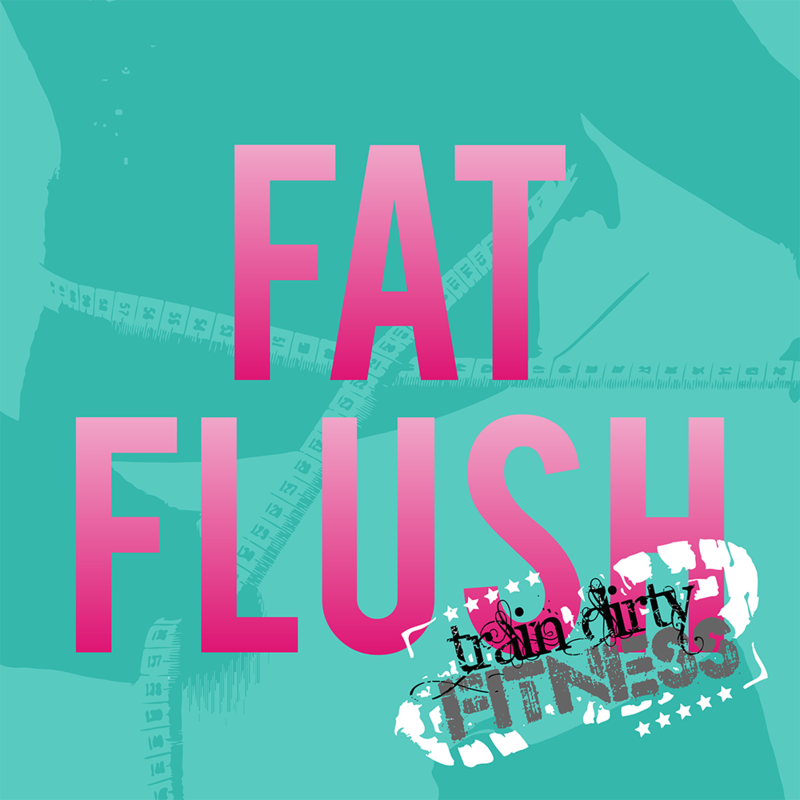 Start with Fat Flush if burning fat fast appeals to you. You’ll work hard for quick (but lasting!) results to move you closer to your goals and help you stay motivated. 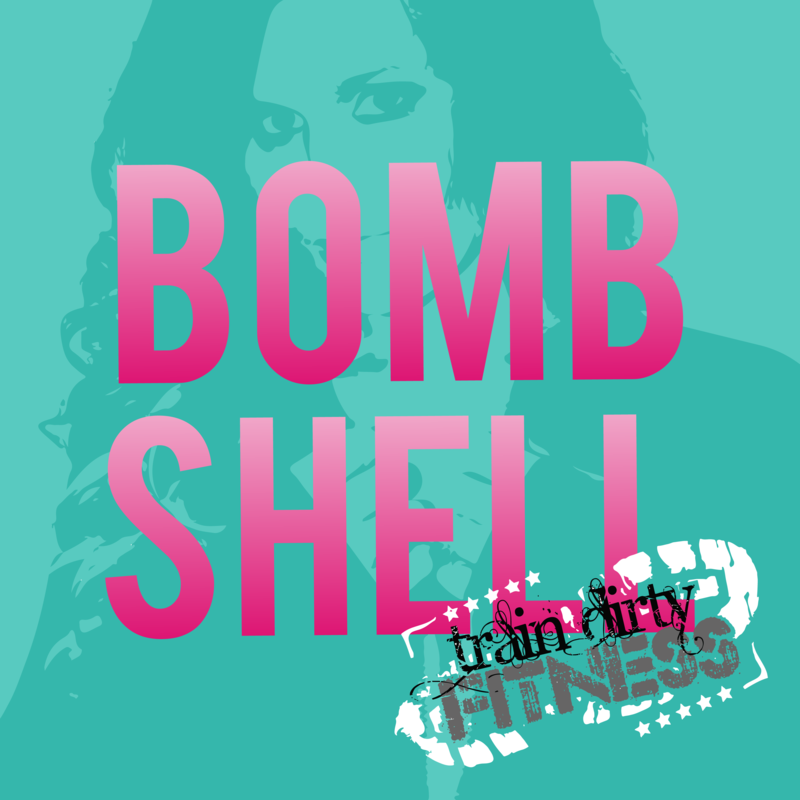 Choose Bombshell if you want to focus on toning muscle. Appropriate for beginners and experienced lifters, this program will help you achieve a sculpted look that will make you want to break out the tank tops.